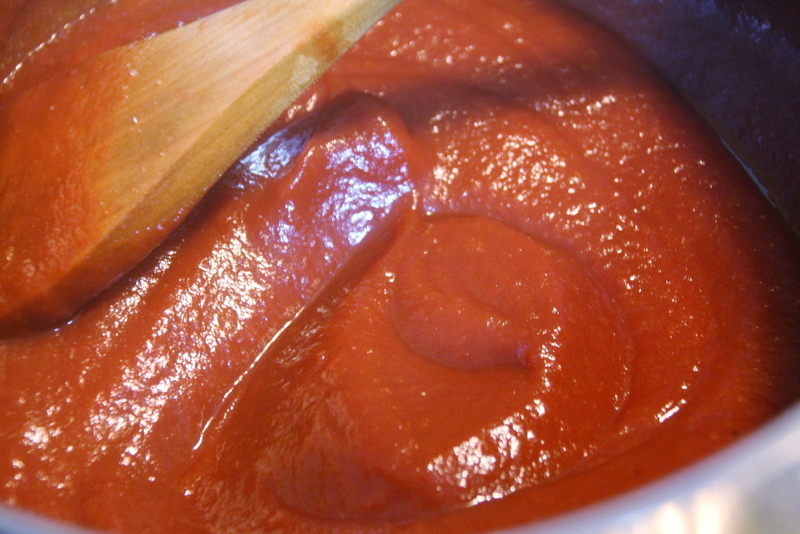 I have been avoiding sugar for quite a while now and the one thing that I really miss when I go out to eat is ketchup. Ketchup and fries, ketchup and burgers. Yum. 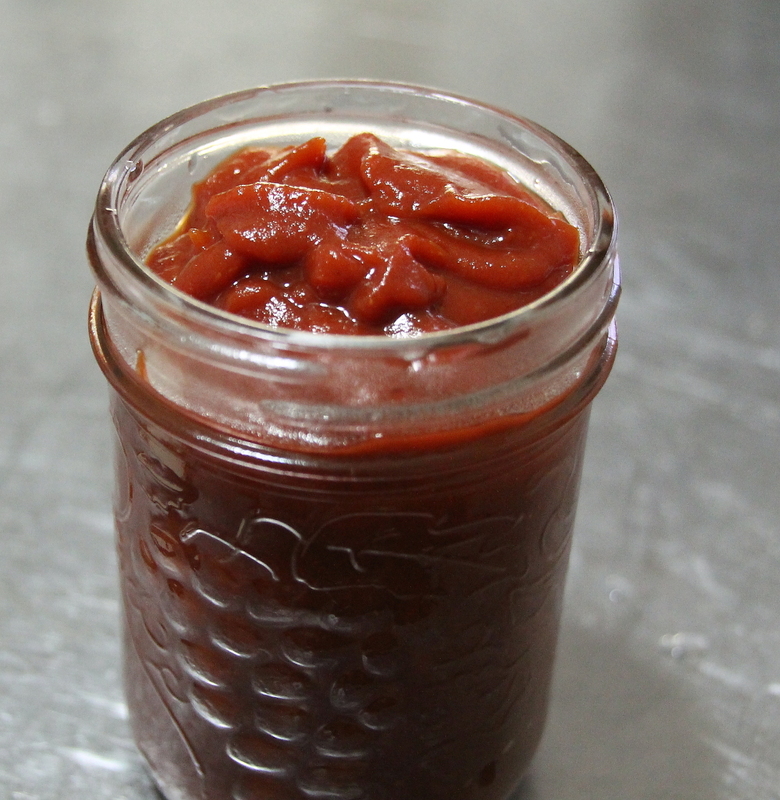 I finally decided to make my own white sugar free ketchup. It was super easy and I loved it. It was just like real ketchup. 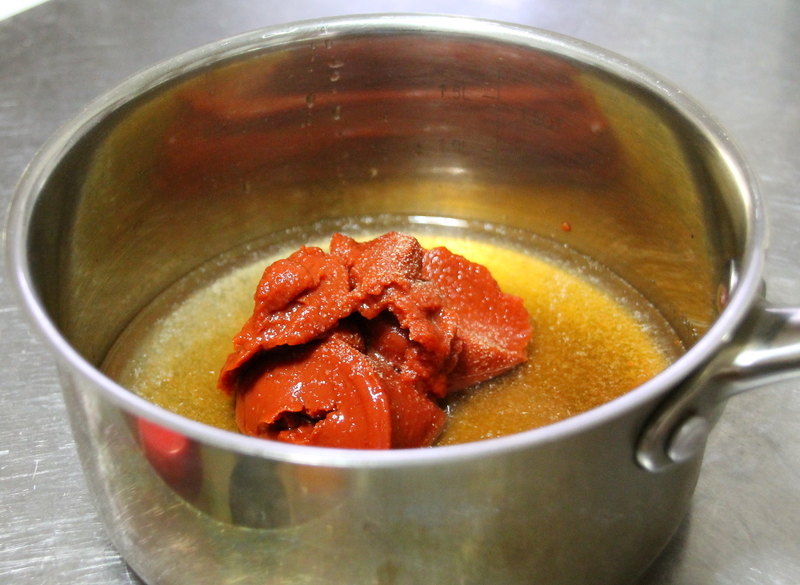 All you need is a can of tomato paste, maple syrup, white vinegar and garlic powder and onion powder. Put all ingredients in a sauce pan. Stir well and simmer for 20 minutes. Stir often. It will slowly get thick like kethup. Whisk together all ingredients in a medium saucepan over medium heat and bring to a slow boil. Reduce heat to low and simmer for 20 minutes; stirring often. Remove from heat and cool at room temperature. Store in an airtight container in the refrigerator. Mayo is another condiment that I miss especially in Vietnamese sandwiches. Now that I don’t eat eggs I can’t eat mayo. 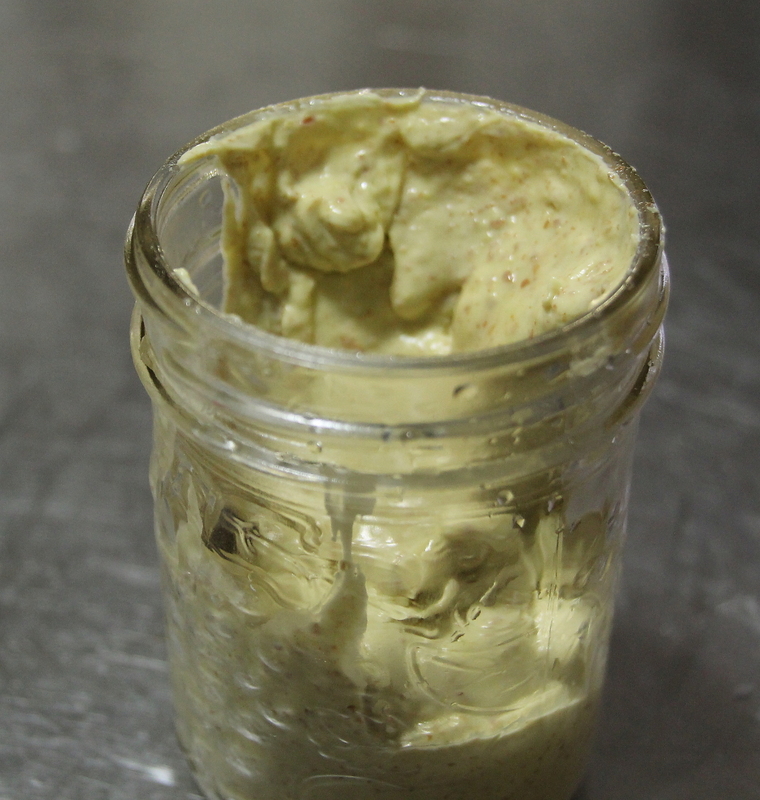 There is a great vegan mayo that you can buy in stores but if you just need a little this recipe is perfect. 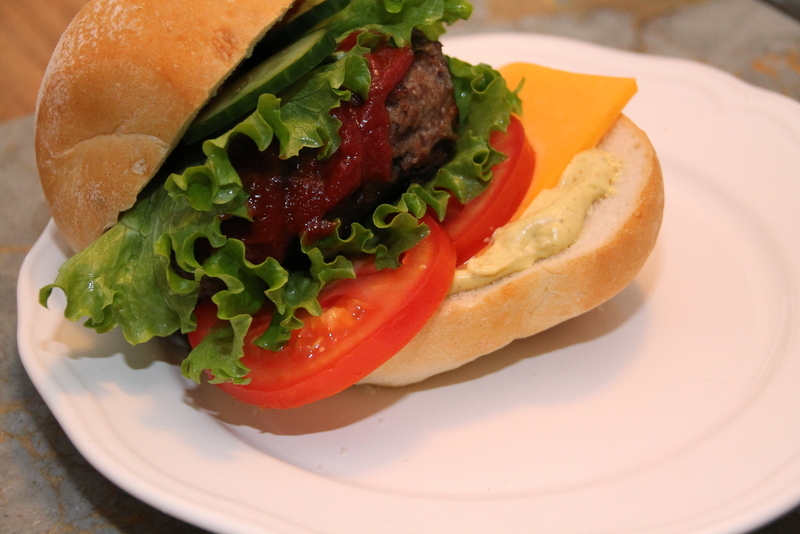 You will need ground flax, water, lemon juice, vinegar, mustard and oil. For this recipe I went with extra virgin olive oil but I think canola oil or a lighter oil will taste better. First you will need to make a flax egg. Put the ground flax in hot water. 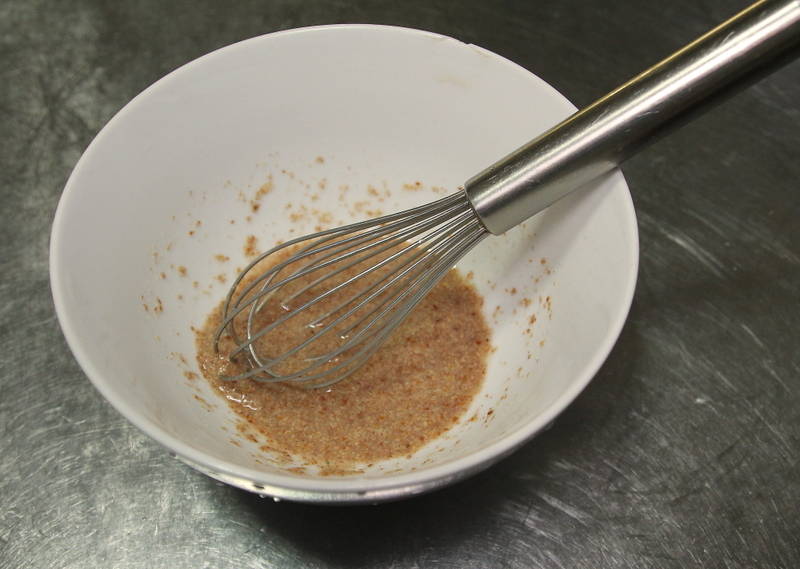 Use a whisk and whisk until the flax egg has the texture of a real egg. Place in a food processor and blend well. 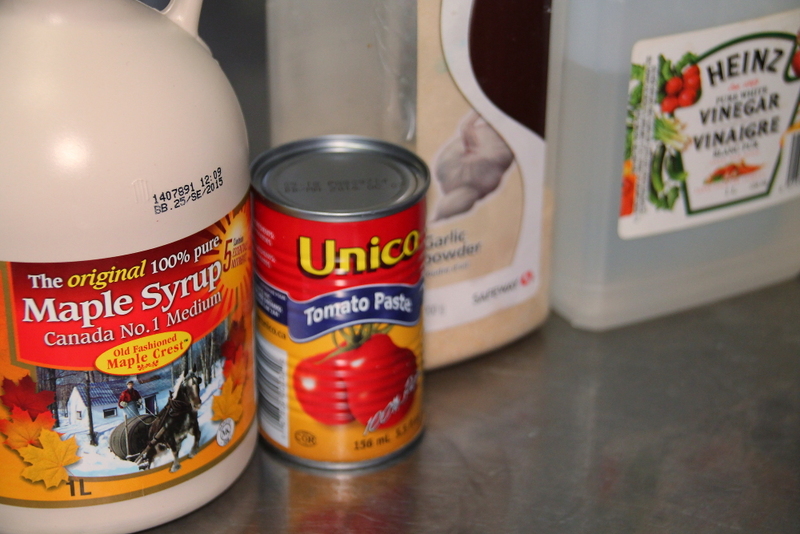 Add oil a little at a time until it becomes creamy like mayo. 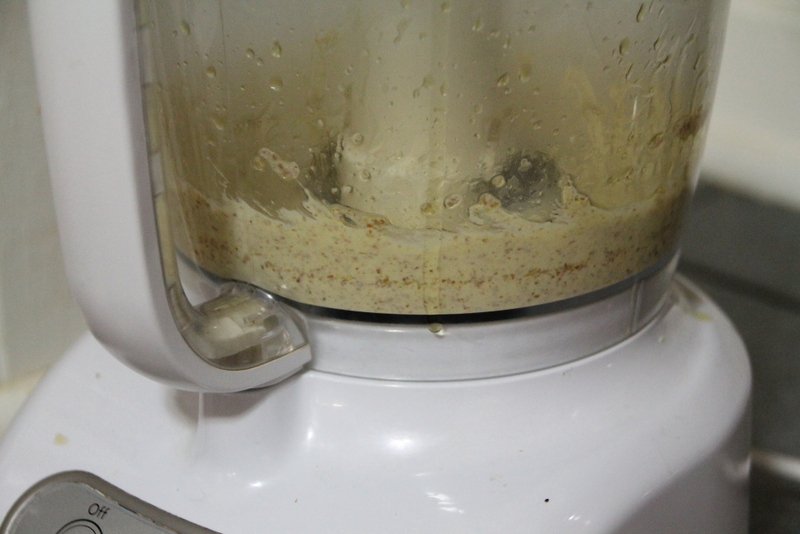 Remove from the blender and add mustard and salt to taste. Store in a jar in the fridge. This mayo was a little strong for me because of the olive oil. I think it would taste better if you used canola oil. It did however taste a lot like mayo. 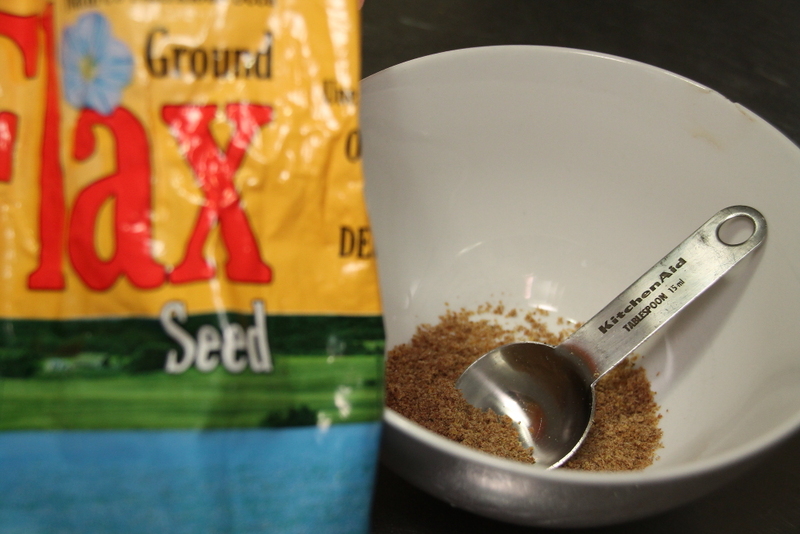 Combine ground flax seeds and hot water. Beat with a whisk until it becomes egg consistency. 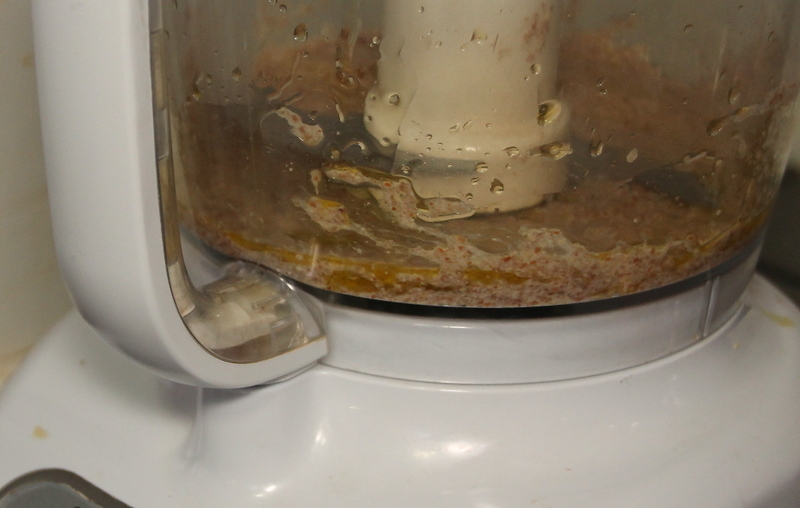 Put in a food processor or blender with one tablespoon of oil. Blend for 15-20 seconds. Add another tablespoon of oil, and blend for another 15 seconds. Repeat until it becomes mayonnaise consistency. 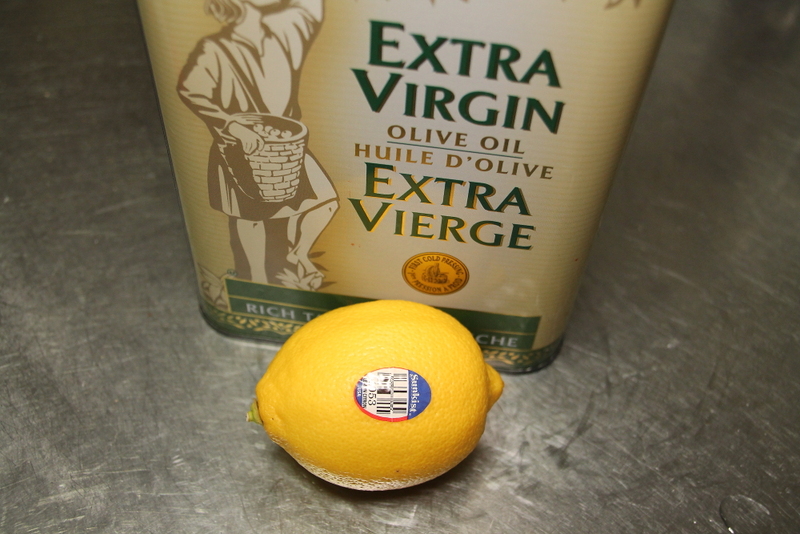 Add lemon juice or vinegar to taste, blend up, then add more oil if necessary. Enjoy these recipes and hope your sugar and egg free adventures are just as tasty as mine. Thanks Wendy! It is hard to go sugar free. I am always trying to find ways to eat like I used to. Thanks naomirachel! I’m always looking for easy yummy recipes.